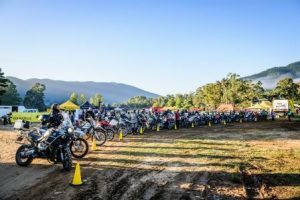 Touratech is the world’s leading motorcycle accessory manufacturer for the touring, rally and adventure motorcycle market. Touratech started off in 1990 and turned into a global company with today 230 employees and distributors in over 30 countries and we are proud to be one of them. There are over 5000 Touratech products, and with our secure payment options, ordering the best quality parts for your adventure bike has never been easier. 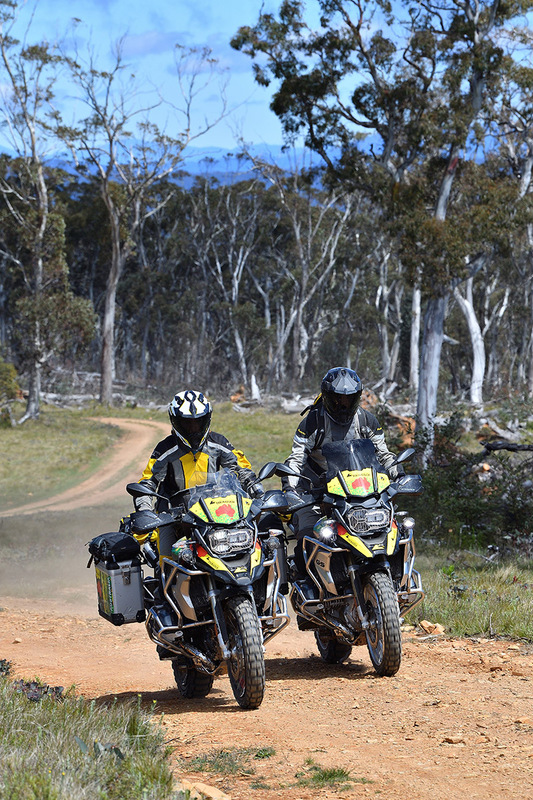 The Touratech range includes motorcycle accessories, motorcycle clothing, aluminium case and case systems, adventure motorcycle parts, crash bars, sump guards, tank bags, seats, parts, and accessories for adventure touring motorcycles like the BMW R1200GS, KTM 1190, BMW F800GS, BMW F650GS, Suzuki V-Strom, KTM 990, KTM 950, Triumph Tiger, Yamaha Super Tenere XT1200Z, KTM 690, KTM LC8, KTM LC4. We also offer the largest selection of adventure motorcycle GPS mounts, suspension, shocks, panniers, luggage, protection, tank bags, camping gear, tools, books & DVDs. Perfect for Australian conditions, Touratech equipment is made desert tough, while precision engineering makes for a perfect fit every time. Whether it’s a set of crash bars or a vibration-free GPS mount, with thousands of products catering for most of the popular bike brands, we have the gear for your next adventure. Shop now – click HERE!